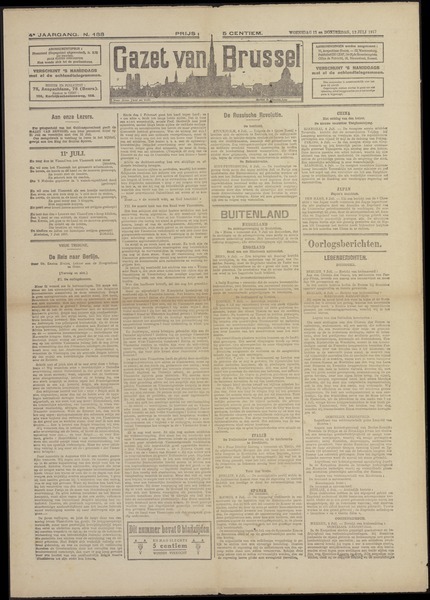 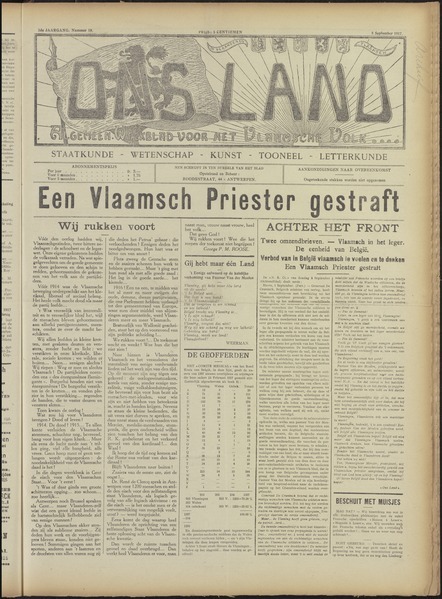 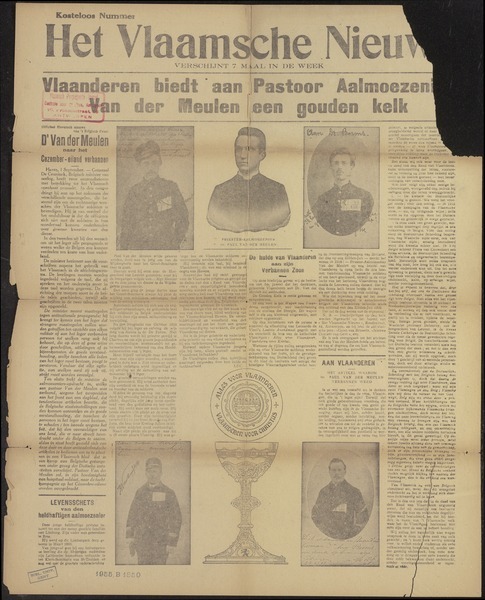 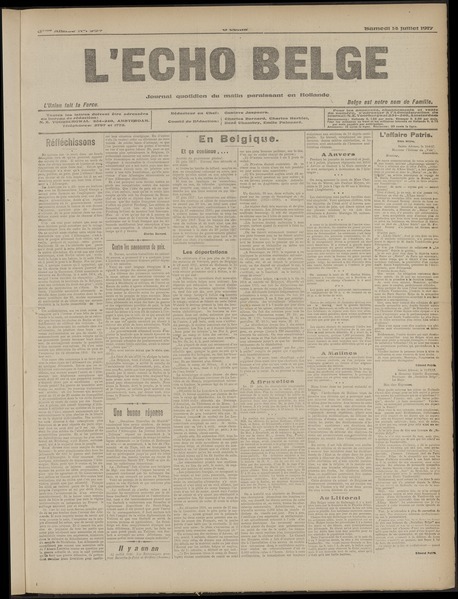 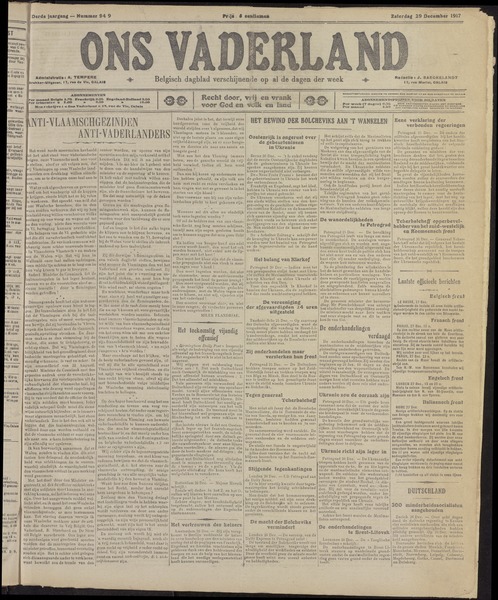 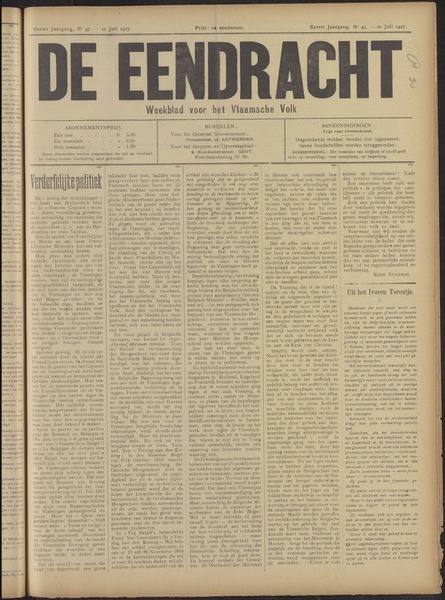 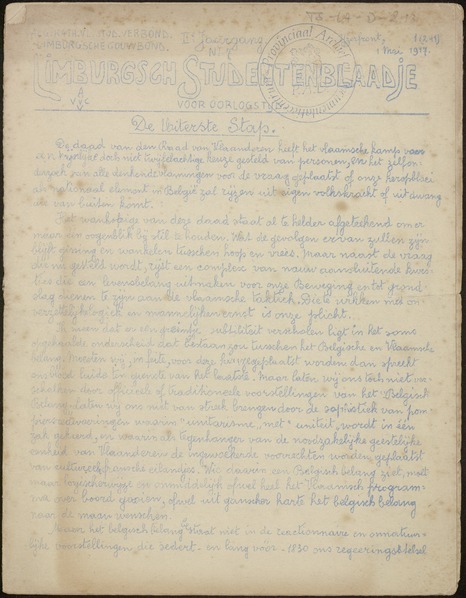 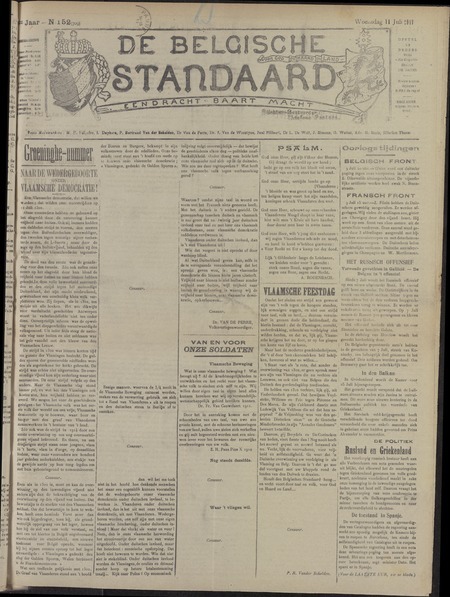 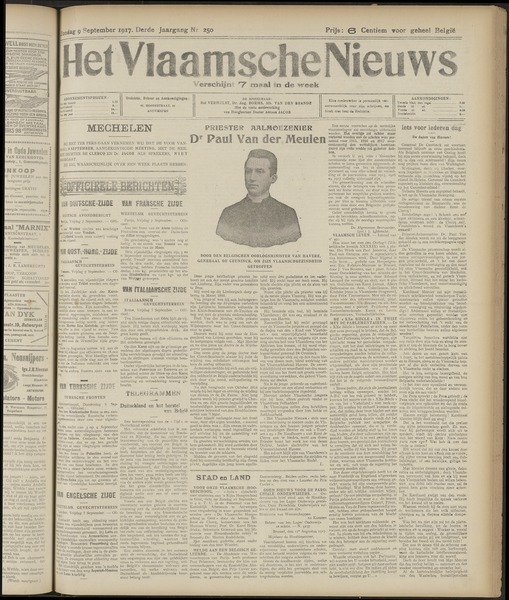 On 11 July 1917, the Front Movement wrote an open letter to King Albert I of Belgium. 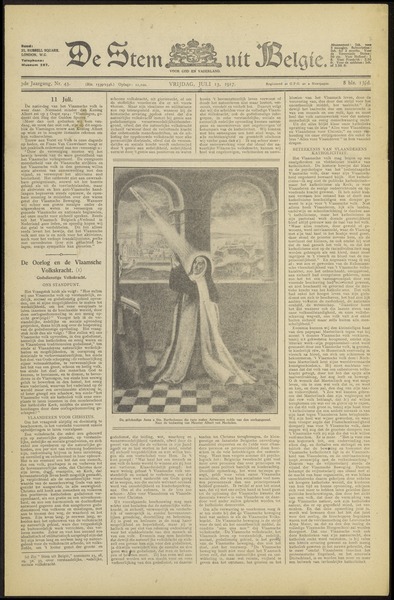 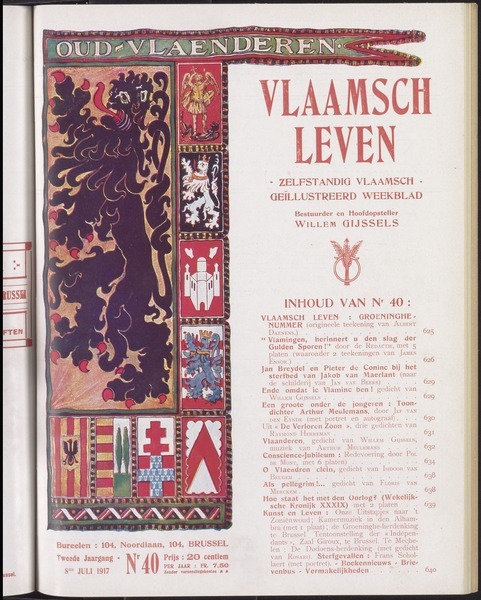 the letter was intended as an urgent warning and had the aim of spurring the king into protecting his Flemish subjects, who, as the movement believed, were being oppressed by the French-speaking establishment. 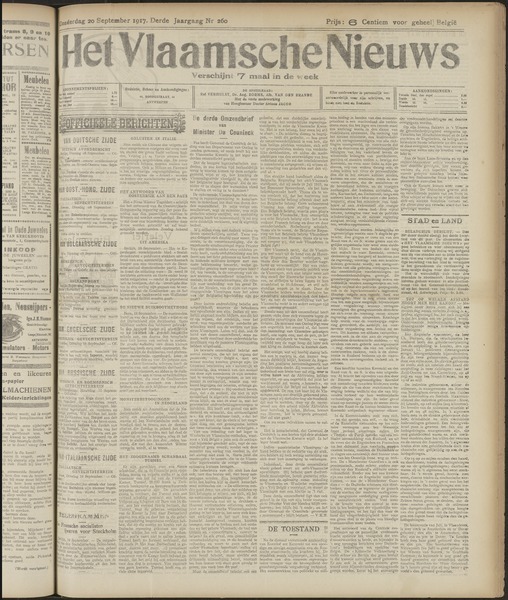 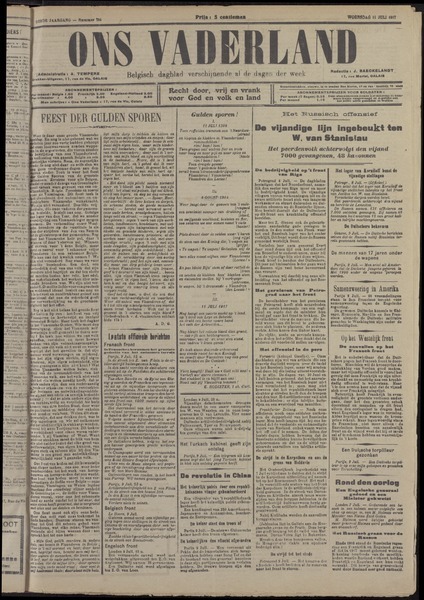 Are you sure you want to delete the collection "11 July 1917 - The Front Movement Appeals to the King "?